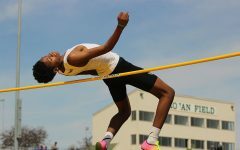 The boys track and field team hosted the Hollingsworth relays on Saturday, April 13. 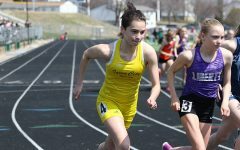 The Trojans hosted Pleasant Valley, Solon, Monticello, Muscatine and Grinnell for the annual Hollingsworth relays. The meet honored the first ever West track and field coach Gary Hollingsworth and West seniors with a senior recognition ceremony. The meet also honored West science teacher Brad Wymer’s family and their contributions to the Trojan track and field program. 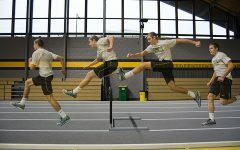 Chris Caruthers '20 jumps over the last hurdle to finish the shuttle hurdle relay. 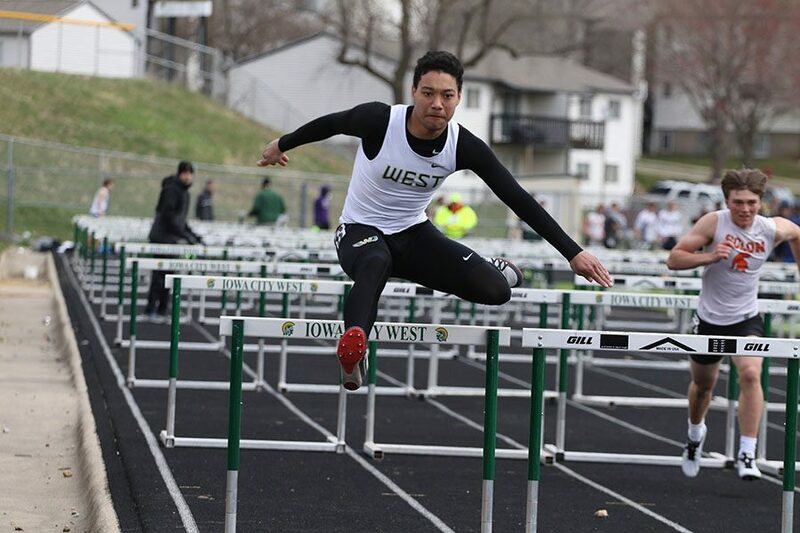 West placed second in 1:09.70. 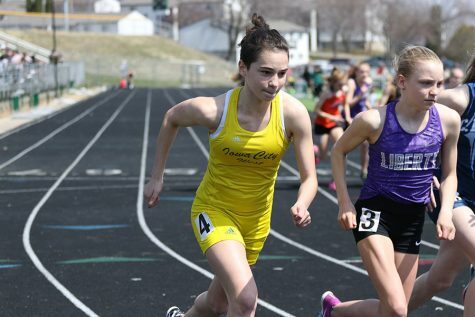 The Trojans will compete in the John Ask relays in Cedar Rapids on Tuesday, April 16 and the Forwald relays at City High on Thursday, April 18.